Do press releases work? This is a question I toyed with. A question everyone is asking. You may be at the stage of wanting someone in the media to notice you and a press release might just do it. I was lucky to come across a journalist in a writers’ workshop who kindly put together my press release for free. She also gave me a handful of contacts but unfortunately none of them responded. It’s not her fault that it didn’t receive the attention it deserved. Or they’re just not interested! Angela, the journalist had done a pretty good job on mine. But I couldn’t help feeling that I was such small fry. I aimed high. I contacted the Huffington Post not once but twice. Nothing. Nada! I tried a number of health and fitness websites and a range of national magazines with no result. Self-doubt wheedled its way into my thoughts. I wasn’t getting an outright rejection I was just being totally ignored. Being overlooked by the media got me wondering about the merits of a press release. I asked myself why press releases are important to justify the time I was spending posting to all and sundry. 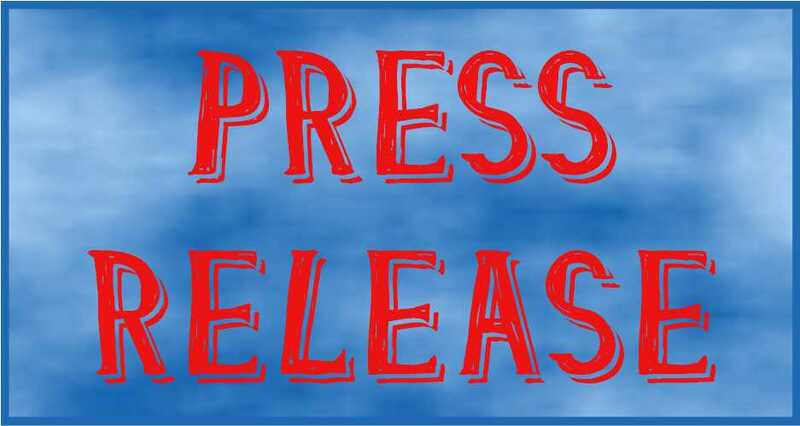 What is the point of a press release? How effective are press releases? The ultimate paralysing question, are press releases worth it? You bet they are and I can tell you why. The one thing anyone has to remember is that persistence is key to eventually arriving at a desired destination. My objective was to get just one person to acknowledge my press release. So instead of giving up I put more effort into contacting other organisations. Voila. A result, in under 1 hour! 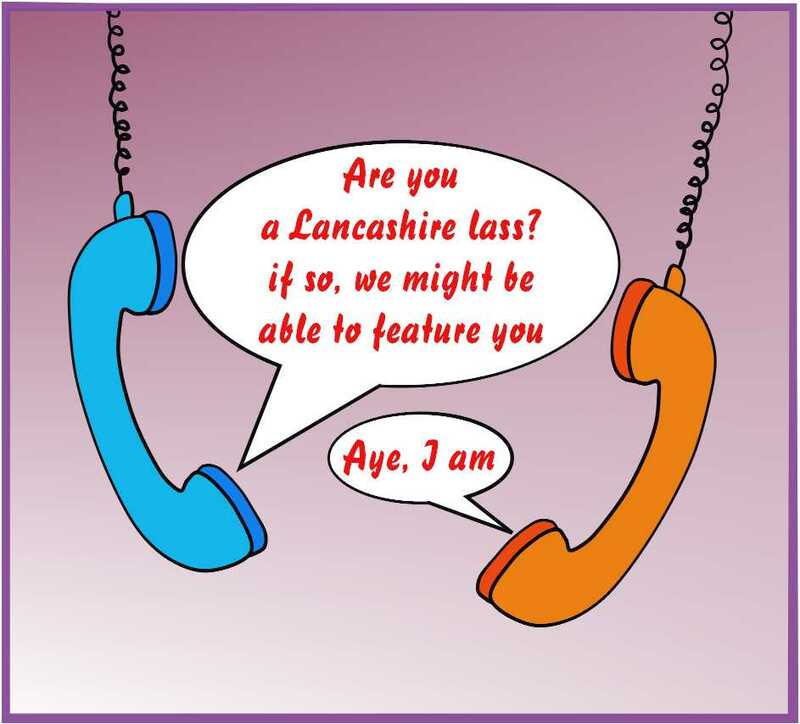 lass - if so, we might be able to feature you.’ I immediately replied with ‘Aye I am indeed from Lancashire! I was over the moon and with some prompting from me got a telephone interview as well as photo session. This all took place at the end of 2016. Lancashire Life is a beautiful magazine; very classy. In 2017 it celebrates its 70th year in circulation. It’s a cultured magazine filled with stunning photography. It was crowned magazine of the year at the north of England's top media awards in 2015. I have to agree with him the magazine has a quality of a Vogue or House and Gardens magazine. The woman photographer arrived with an excellent plan in mind. She had a pleasant and engaging manner which immediately put me at ease. She directed me to sit on the floor surrounded by all my colouring pages and some books. It turned out to be a great pose. I had a shot of me in front of my computer and one where I was colouring in a page. Finally, she took shots of the book covers and pages spread out on a table. She was fast, efficient and purposeful. Roger Borrell, the editor of Lancashire Life, conducted the telephone interview several days later. He prompted me in every way extracting information he could explore for the magazine feature. I was sure that I’d covered a great deal with him. I revealed a few eye-openers to him like men colour too and that there are many Facebook colouring groups. A day later I was filled with a few reservations. I didn’t after all feel I’d said enough about how therapeutic colouring was and that I was donating some of my earnings from my books to a local community non-profit charity. These I felt were significant pieces of information. I do recall having sent Roger Borrell some preliminary information and hope that he’ll use that as well. Even after the interview and the photo shoot I was still doubtful about appearing in the magazine. I missed the February issue which would have helped spread the word for Valentines day about my books. Now I’m waiting with baited breath to get into the March issue. I’m keeping my fingers crossed that it all goes ahead. If there’s any one lesson I’ve learnt from this experience it is this NEVER GIVE UP. Having got the one interview makes me realise that I should continue to plug the various organisations with my press release. AN UPDATE AND GREAT NEWS: Since I wrote this blog piece Roger Borrell, the editor, has informed me that I'll be in the April 2017 issue of Lancashire Life Magazine. Is The Press Release Dead Or Alive? Great to see that perseverance gets results! Whilst the millenials try to convince us that social media is king and there are no benefits to issuing press releases, your success demonstrates how effective the humble PR statement can be.